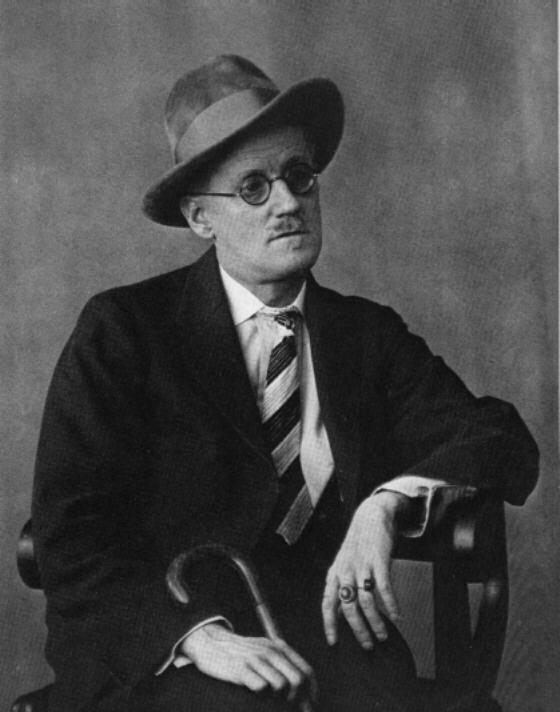 It’s June 16, Bloomsday, the day on which James Joyce’s Ulysses takes place. I’ve read the book before, but this year, beginning today, I’ve undertaken with a group of friends on BookBalloon, to read it again. The discussion starts today. You should join us. ← Buy a book on June 14!